You will surely be credited. It would take some time. Just chillax. The app only support Android 5.1 and newer version of Android. Your phone manufacturer has no update for that phone. Use another phone or buy another phone. That's an awesome initiative, but the speed of delivery and price might nock them out too soon. For now, most people are only interested in the bonuses. Does anyone have any idea how much it costs to buy 1 dent? really appreciate this your post here, and also giving thanks to the developer of this application, I have received 1.5gb on my MTN line. Saw your post on Facebook about DENT withdrawal, just wanted to ask if that is possible?? The MTN network has blocked the dent messages on their network, I don't know why?? please any way out?? I'm unable to login back into my account, i'm not receiving the confirmation code they are sending. Did you logout from your account? You shouldn't have logged out. Wait for some hours. It will let you login. 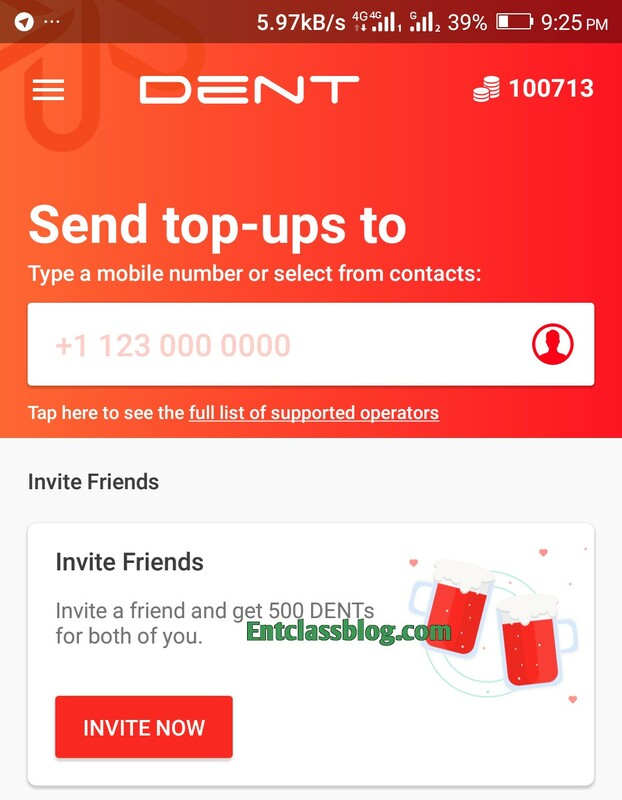 Dent sms token re hardly snt by d app nowadays.. cnt say y! This is not new to us here, let's stop reposting what has been posted on this platform before. There are some people who are still not aware of it. It would help them too. 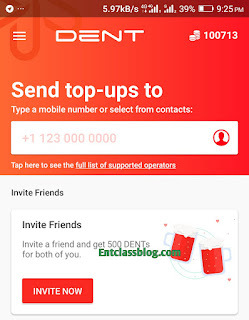 Am seeing sold out in the dent when am trying to purchase data with the point, any help? What's actually not working for you? The app should be installed on that phone and the sim should be in the phone too. You can't do that for now.